PLEASE SIGN IN: This is a short form we ask to to fill out that lets us know you are interested or planning on participating in Season for the Earth. Give us your contact information, tell us about your community and ask to be connected with like-minded people in your area. Signing in ensures that you will receive important information and resources throughout the Season. 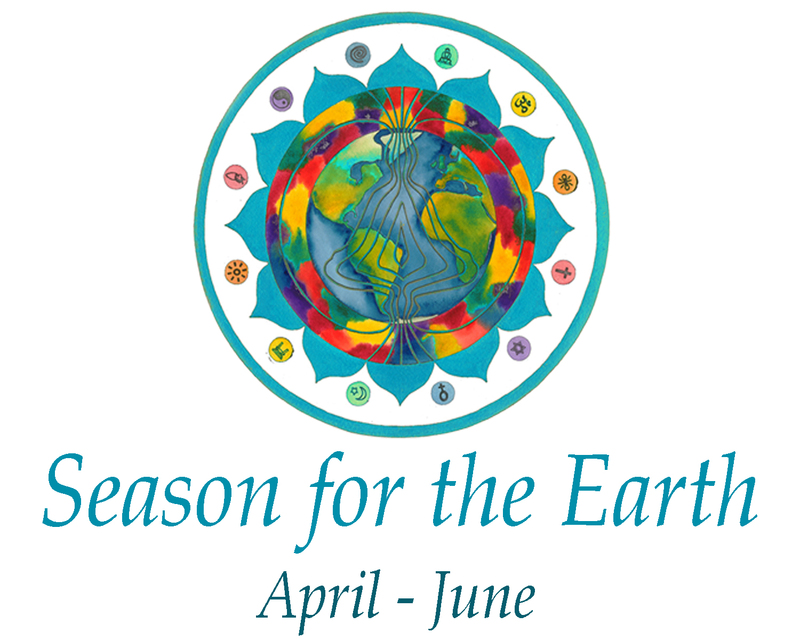 Introductory program for spiritual centers on how to get involved with Season for the Earth. Follow these suggestions if you don't know where to begin or are new to Season for the Earth. This is a great way to see a snapshot of everything that is offered on this website! Introductory program for individuals and communities on how to get involved with Season for the Earth. Follow these suggestions if you don't know where to begin or are new to Seasons for the Earth. This is a great way to see a snapshot of everything that is offered on this website! Here you will find environmental programs and resources that we have hand-picked as the most effective and most aligned with our spiritual community. If you are still wondering what you can do to help heal the planet, look no further. There is something here for everyone: churches, schools, individuals, youth groups, and communities. This is a comprehensive list of relevant educational resources including websites, books, and films for both children and adults. Master listing for all Seasons for Peace and Nonviolence activities world-wide. Please add yours! • OTHERS to be inspired and use your event as an example.